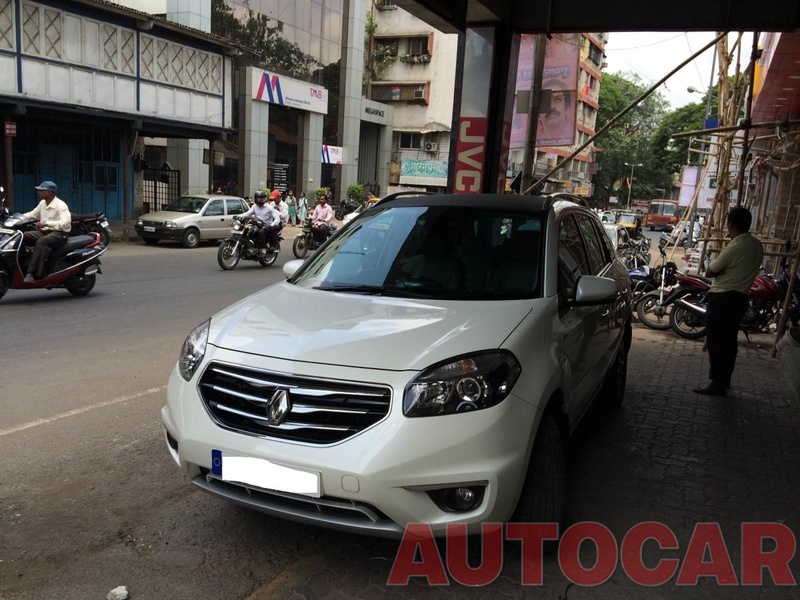 Folks as promised the Ownership Review of the Koleos. Took delivery of a Peral White Koleos. That time it had only one fully loaded model - Automatic AWD. 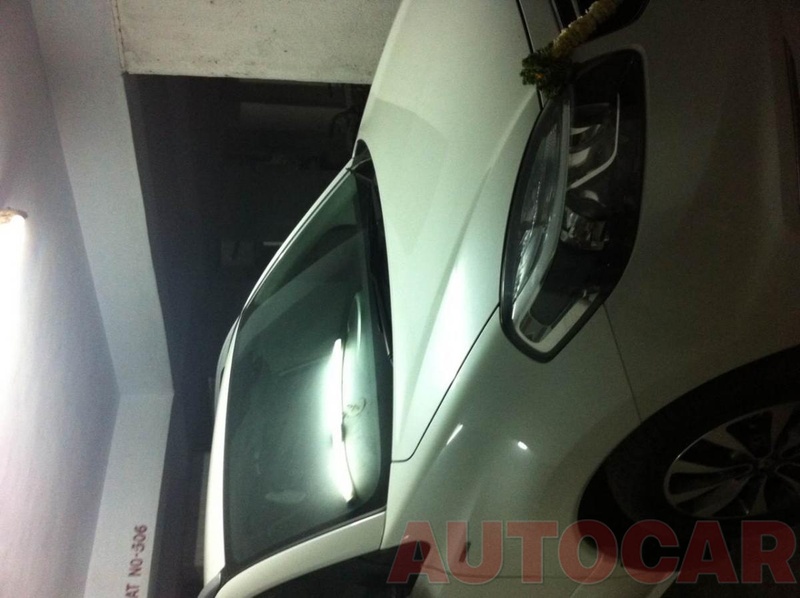 Was shifting from a Skoda Laura TDI AT(2011). My dad who was going to primary use the car wanted a urban SUV more for city use and vacation use off and on. 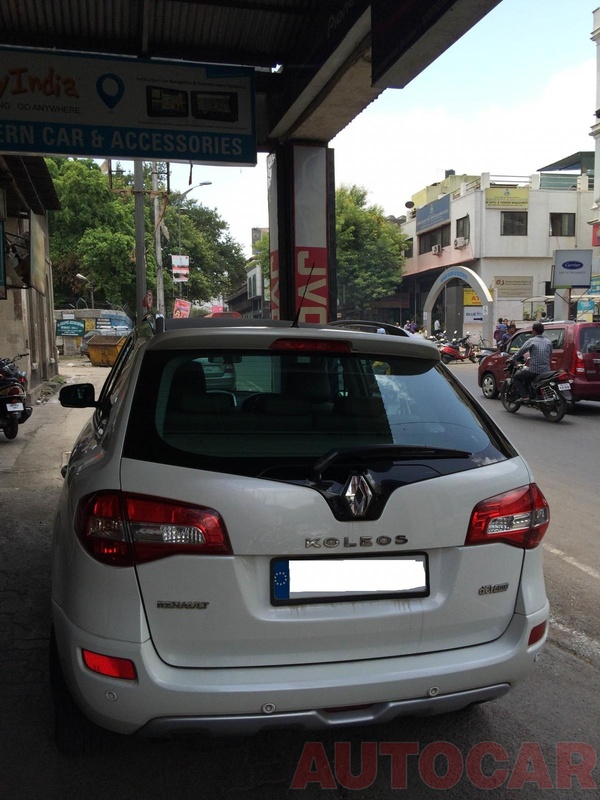 Renault Koleos is a car developed by renault in collaboration with Samsung Motors in Korea. Its produced at the Samsung Renault facility in Korea and also sold as a Samsung Motors QM5. However, there are quality, equipment and standard differences between the QM5 and Koleos. It also draws engine and technical part influences from the tie up with Nissan and shares a lot with the X-trail and Quanshi. The original Indian model, i.e the one available prior to the 2014 facelift was a fully imported model as a CBU. Deriving its produced as a french bound car not the QM5 bound. 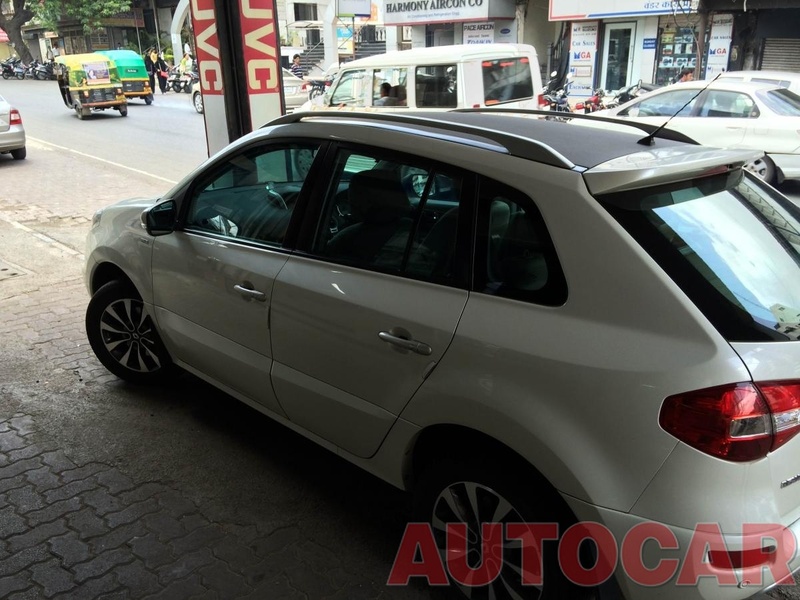 I was against the idea of buying and using the Koleos after the Skoda for obvious reason. 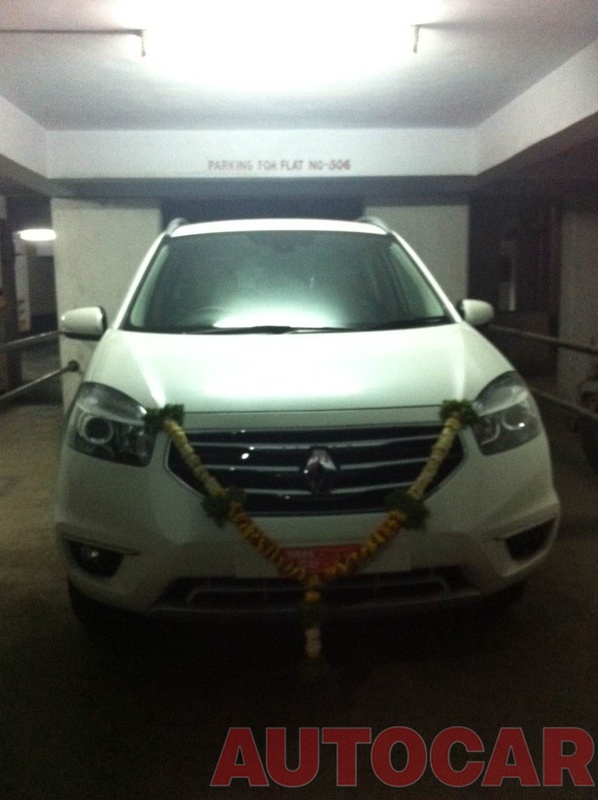 Cost - After discounts and deals the car cost roughly 27 lakhs on road. After Spending a lot of time with the car, I actually started liking the car and it grew on me. Till date the car as clocked 17k KMS on the ODO and done trips to Goa and Mumbai numerous times. Handling - Its a master in this field, as good as a sedan. Right from the day i drove the car to this day, I say, the SUV lacks the punch. It doesn't have the engine or gear box to cut through speed, go vroom through, but thats how the car is made. Its a fantastic cruiser. It takes its times to reach 3 digit speeds but handles even higher 3 digits speeds conformably while cursing. I have personally cruised at speeds over 140km/h and the car has been fantastic. No straining, no rattle, no vibrations. Renault has made a very good cruiser which is meant to be driven with a light foot but a heavy foot. You of flat down and it will disappoint very being of the living, but you drive it as light with a tap and cruise it, it will amaze you. That is really good even in the city. It manages to be calm and not seem over powered in the city. It handles the road, turns and traffic. Handling in fantastic, its a beauty to put through corners and turns. You hardly make out its a big SUV, it seems as a small toy car, which has minimal body roll. Can put a lot of sedans to shame as well. Goa and Mumbai trips were amazing in this manner, the engine will cruise and the handling makes you be able to cruise constantly. The steering weights up well and inspires the desired confidence making it even more worth the drive. Ride is another strong point, bumps, potholes, speed breakers anything and the Koleos loves soaking it up. Nothing comes through. Without being shaky. ICE is amazing as well, bose system with USB and AUX. FE is good with the AWD on auto it gives about 11 in the city and 14 on the highway. The car is not for the people for want to show the world, speed or have the macho look. Its for the people who understand a car and the way it works. I agree the gear box is slow and needs a change, the 2014 one has the extra torque to cover that up but it still needs to change. On the other side, its made in such a way that you ride the torque in a linear manner not power, so the gear shifts are adequate for the torque. I would only advice the people who really know what they are buying and who know what and how a car works to buy this. Its not for the masses, its for the passionate. As i see it, its not competition to the fortuner/santa fe, its a cheap rival of the q3, x1 and volvo. From the handling to the service and to the ride, its all on the mark. I do miss the punch and power at times, but that when i realise its not a DSG and a sedan its a 2 ton SUV which is at home cruising and building speed, not punching. Nice review. 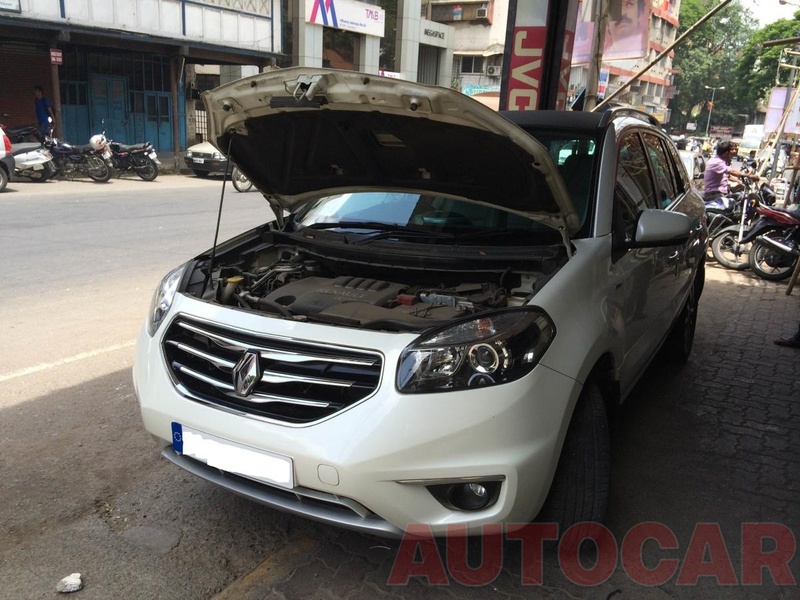 The Koleos is really a nice crossover, but people sometimes mistake it for a Duster Please do share some pics. That's a good write up. This car is very underrated IMO. Really a good urban SUV. Anyways, congrats.. Waiting for the pics ! Many congratulations on your buy. Your vehicle is a rare breed , not many would have put in so much for a Renault , a fact that you have yourself acknowledged. No Automatic likes it , when it is pressed on hard. Most of these vehicles arent readily available for thorough test drives , how was your experience on the Test Drive front , I am glad you are liking it now. The TD was very good. The car was newish during the TD. was given a route and road of my choice, leaving for the fact that the Sales guy dint know car history, rest was perfect. and on the automatic front i dont argee. In todays world most of the new Auto' boxes as fast, leaving the DSG's and PDK's even most of the torque converters are good with the upshifts and downshifts. Not as much fun as manual but fast and responsive they are. On the Koleos's case, the torque converter is old, but is developed for a power based petrol engine, hence in the torque driven diesel it seems slow, power delievery is still good, just the shifts are a tad bit too slow, one wont be strnaded for power but will miss that prompt shift. As promised here are more pics.